"Faculty String Trio and Friends" by Helen Kim, Kenn Wagner et al. 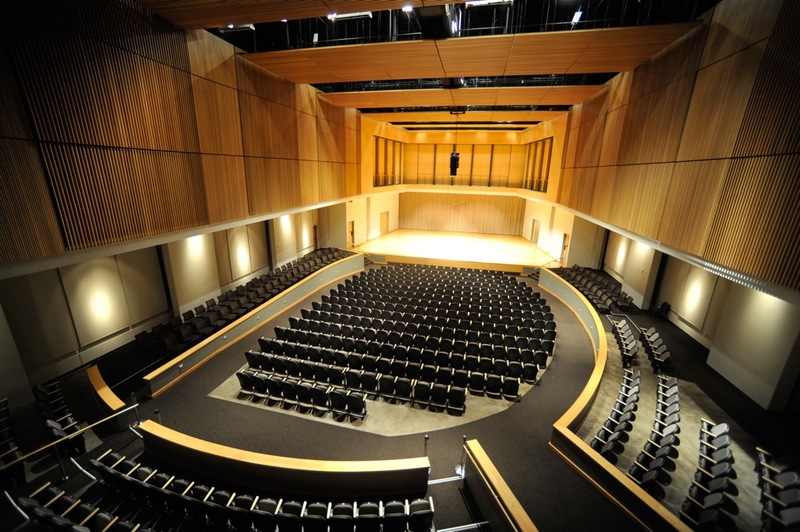 KSU School of Music presents Faculty String Trio and Friends. Kim, Helen; Wagner, Kenn; Lynn, Catherine; Fleck, Allyson; Krueger, Charae; and Ritchie, Brad, "Faculty String Trio and Friends" (2013). School of Music Concert Programs. 330.